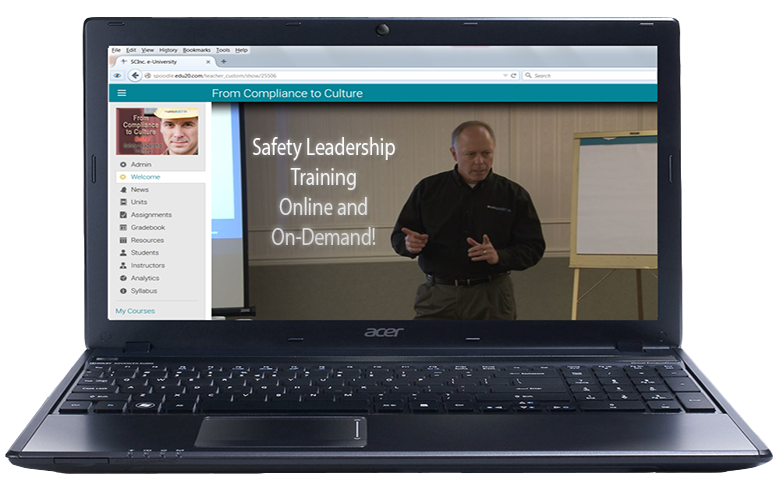 In our last issue we looked at the importance of building levels of employee engagement for a stronger safety culture. Simply stated, engaged employees are safer on the job and tend to lead a safety culture rather than merely comply with it. We also saw that in addition to driving levels of engagement we need to create an infrastructure that’s conducive to that effort. Actions like reinforcing safety as a core value will go a long way toward making this effort sustainable. 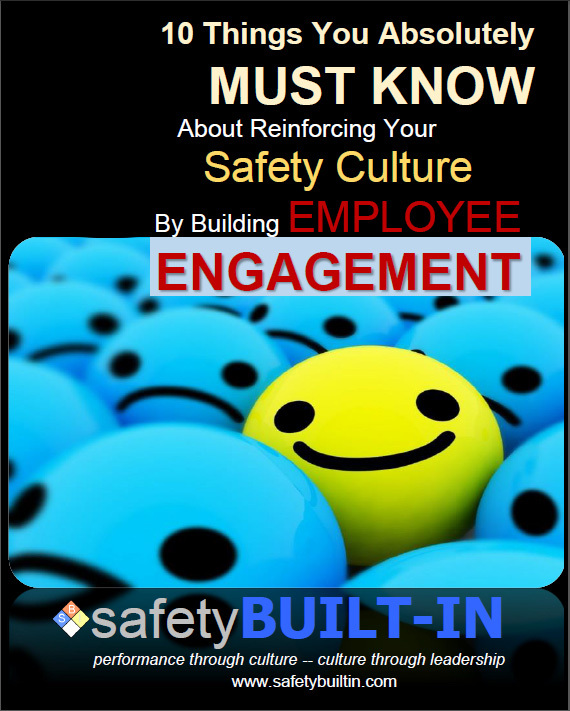 There are six key drivers of engagement that we can use to build levels of engagement in our employees to strengthen the safety culture (technically there are more than six, but for the sake of simplicity we’ll limit it to six). It’s important to understand that while we should be looking for direct application of these drivers to specific safety situations, even a generic application of these drivers will strengthen a safety culture. Why? Because as we mentioned in a previous article in this series, a heightened level of engagement results in a heightened sense of ownership, and a heightened sense of ownership results in a greater commitment to safe behaviors. So if we build levels of engagement, even generically, the safety culture will also benefit from that effort. Having said that, we’ll make a special effort here to apply these drivers specifically to a safety culture. Driver 1: Perception of job contribution and value of the job: Do I as an employee understand how what I do on the job contributes to the big picture? Unengaged employees tend not to recognize or understand the value of their contributions. They see what they do on the job as a drop of water in an ocean of water. To their way of thinking, it doesn’t matter if they are there or not because their contributions are low impact at best. This is usually the result of not understanding the entire process. They have little or no “line of sight.” Line of sight refers to an employee’s ability to see the larger picture of how what they do on the job impacts the end game. Employees who have a clear line of sight make better decisions on the job and understand the value of their contribution. As an employee, the more I understand the end game of my job, the more engaged I will be as an employee. One of the best ways to build “line of sight” and to get employees to understand how what they do impacts everything else is to cross-train them on other positions in both directions of the process — or at least let them observe that process through job shadowing! Where do the materials for the widget they make come from (upstream), and what happens to that widget after they make it (downstream)? How does the widget they make help build the larger machine, and how does the customer use it and perceive it? Driver 2: Clarity of job expectations and the ability to work well: Do I as am employee understand all that you expect me to do, or am I left to guess? Also,have you provided me the tools and training I need to do my job well, or am I left to figure that out on my own? The more I understand the expectations of my job, the more engaged I will be as an employee. The second part of this driver is “the ability to work well.” Do I as an employee have everything I need to do the job well? 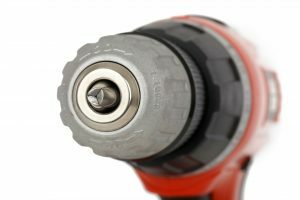 Do I have the tools, information, training and time I need to do the job well? Our job as leaders is to enable our employees to do their jobs at peak performance and efficiency. Cross-training and shadowing are just as valuable for this driver as they are for the first driver because they expose employees to other aspects of the job that can aid in their understanding of their own jobs. There’s an axiom I like to use in my workshops that goes like this: “No one disagrees with his/her own ideas.” If I as a manager or supervisor tell you as an employee what to do on the job and just how to do it, those end up being my ideas and not yours. And because they are not your ideas, you’ll never internalize them or be fully committed to them.